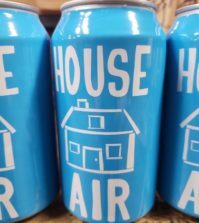 WENATCHEE, Wash. – Victor Palencia’s magical year continues. 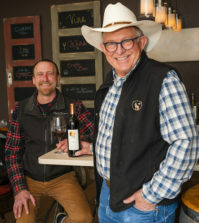 On Saturday evening, the winemaker for Jones of Washington won best of show at the fifth annual North Central Washington Wine Awards. 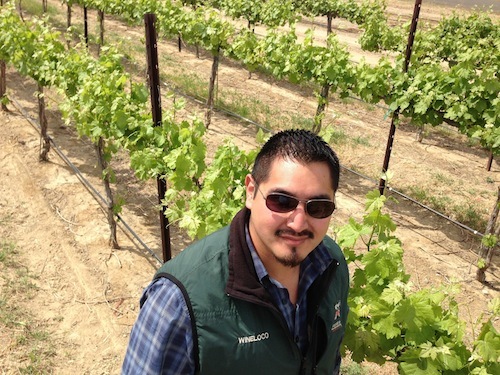 Palencia earned the distinction for his 2014 Sauvignon Blanc using grapes from the Ancient Lakes of Columbia Valley. The Jones of Washington 2014 Rosé of Syrah earned best rosé. Jones also won two medals for double gold and best of class, as well as three gold medals. Jones of Washington wines are made in Mattawa, and the winery has tasting rooms in Wenatchee and Quincy. 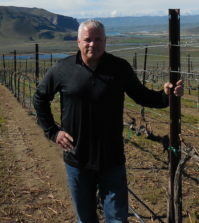 In addition to being head winemaker for Jones of Washington, Palencia also owns Palencia Winery and Vino la Monarcha in Walla Walla. In April, Palencia won best of show at the third annual Great Northwest Wine Competition for his Vino la Monarcha 2014 Rosé of Pinot Noir. In June, his Palencia Winery 2014 Sauvignon Blanc won best white wine at the third annual Walla Walla Valley Wine Competition – along with six other gold medals. Silvara Vineyards near Leavenworth won best red wine for its 2013 red blend. Two years ago, the winery’s 2010 Quartette, also a red blend, won best of show at the North Central Washington Wine Awards. Legend Cellars on the north shore of Lake Chelan won best dessert wine for Vincitore, a sweet vermouth. Cave B Estate Winery near George won six gold medals at this year’s competition. 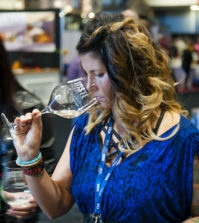 The North Central Washington Wine Awards and the accompanying Wenatchee Wine & Food Festival is put together by Foothills Magazine, which is owned by the Wenatchee World newspaper. The judging is conducted by the staff of Great Northwest Wine.